Storytelling is one of the most powerful tools to build and strengthen your brand, yet many companies are still not using it to their advantage online. PR experts know how to analyze, contextualize and create stories and narratives to showcase brand attributes and draw consumers. Add a social behaviorist to the team and your business is ready to rock your story online! Why is a social behaviorist so important? The attention span of an average internet user is only 8 seconds. That means digital marketers have only 8 seconds to connect with consumers and entice them to take meaningful action. Understanding social behavior and how target audiences respond to your brand story online brings a competitive edge that delivers greater results from your marketing efforts. What can online storytelling, in expert hands, do for your business? One of the greatest advantages of social media is being able to listen to your consumers in real-time. That aids in finding possible gaps between the way you position your brand, and the way the public perceives it. Storytelling fills the gaps and creates a smooth transition for audiences to respond positively to your brand message. To strengthen brand loyalty, you need to deepen your online engagement. When consumers become aware of your story, they become a part of it as active participants. Emotional attachments develop and consumers believe the thoughts formed in their head are their own – and they react accordingly. They believe the messaging and become brand advocates. In 2013, 46% of all internet users claimed that social media influenced their purchase decisions. To influence an audience, you first need to build a relationship based on trust. Storytelling can build a human-to-human relationship that leads to trust between your brand and a consumer. And it will last longer than the notorious 8 seconds. Storytelling forms a strong connection between your brand and its consumer. That’s why it is important to control the way your story is told. Your storyteller must have a deep understanding of your brand and its history. The story told on social media should be a part of an overall brand story that has been integrated across all media and communication channels. Powerful storytelling enhances your brand, especially if it’s part of a cohesive approach. 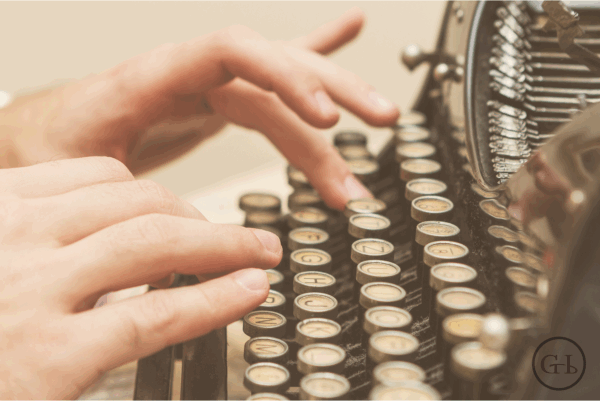 Is online storytelling part of your brand story? GillespieHall is an integrated marketing and digital PR firm. Our award-winning team is comprised of astute PR communicators, sociologists, digital strategists, and creative content designers. We are leaders in exceptional results-based marketing, brand development and crisis management. Follow @GILLESPIEHALL on Twitter. This entry was posted in Tips & Advice and tagged Brand, Brand Story, Branding, Engagement, Message, Storytelling, Target Audience, Trust by pprablog. Bookmark the permalink.